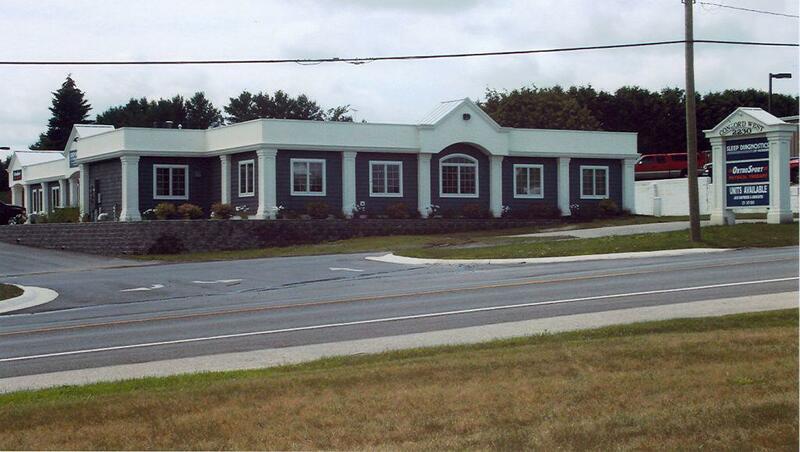 2230 E Mitchell Road #SUITE A, Petoskey, MI.| MLS# 438940 | Commercial Real Estate in Petoskey, Emmet County MI. Petoskey Homes for Sale, Property Search in Petoskey. HUGE REDUCTION!!!!! THIS Building offers: A lobby area. There are 6 rooms, each with it's own bathroom, and sitting area. There are 3 office spaces, 4 exam rooms and large technology room as well as a break room and a large storage room. Relocate your medical practice here or change usage completely. Lets discuss the possibilities!! One owner is a Broker, licensed in the state of Michigan..